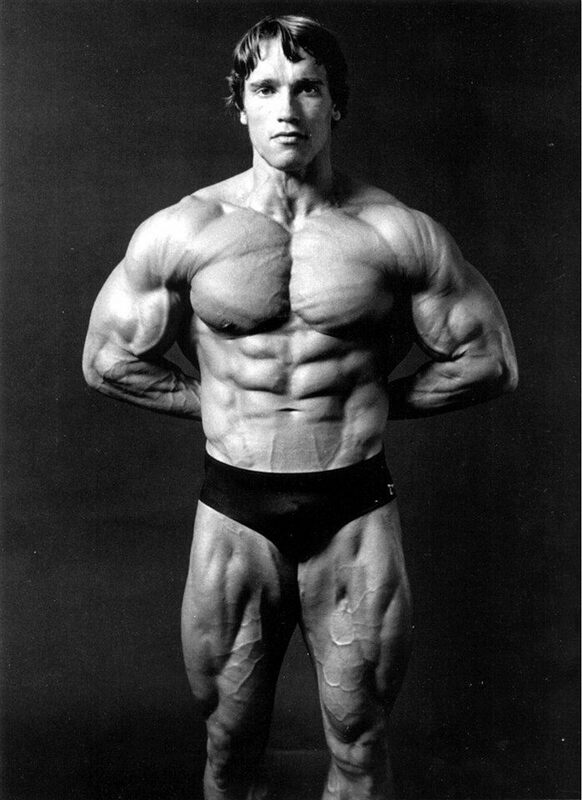 Arnold Schwarzenegger, “The Austrian Oak”, was a bodybuilding prodigy who won the 1967 NABBA Amateur Mr. Universe title at the age of 20. He went on to take the professional version of that championship in 1968, 1969 and 1970. 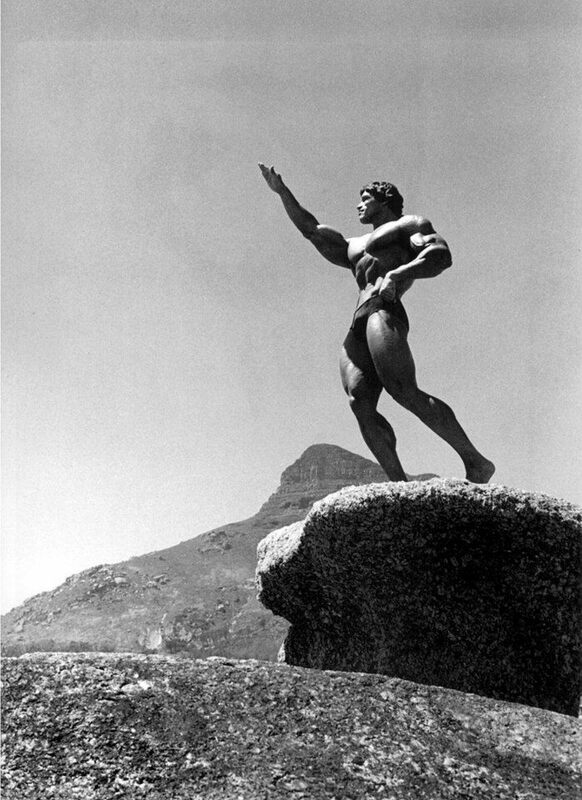 Under the guidance and sponsorship of Joe Weider, he relocated to Santa Monica, California, in 1968 and within a year, became the most popular and charismatic bodybuilder in the sport. 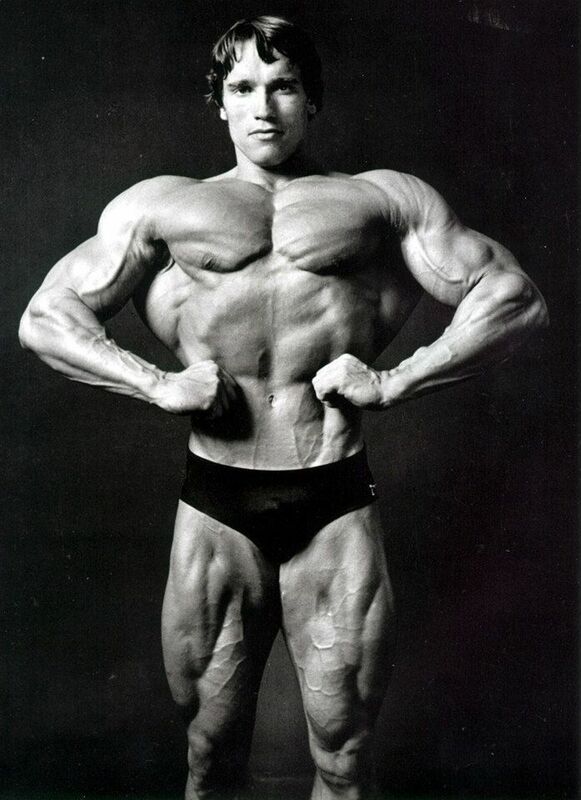 Arnold won the 1969 IFBB Mr. Universe and, in his IFBB Mr. Olympia debut that same year, placed second to Sergio Oliva, but Arnold never lost again. 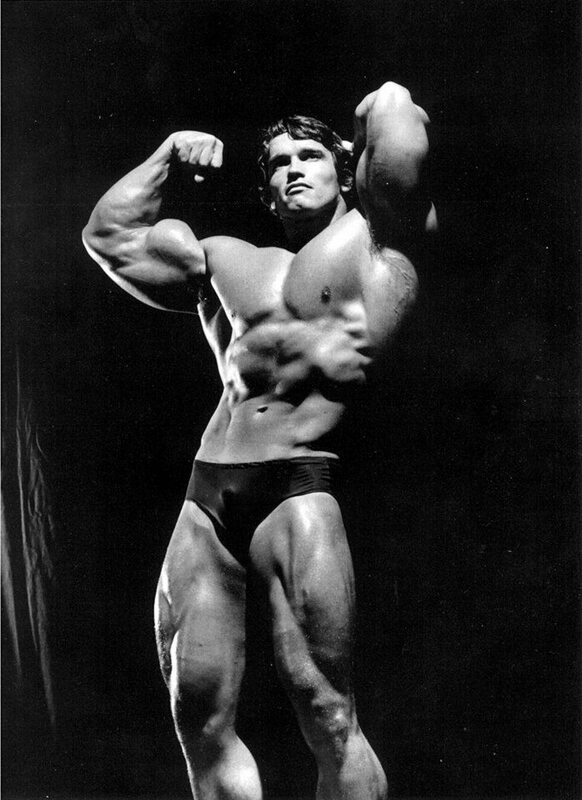 He proceeded to dominate the IFBB Mr. Olympia with six consecutive wins, 1970 to 1975, before briefly retiring to pursue a film career. 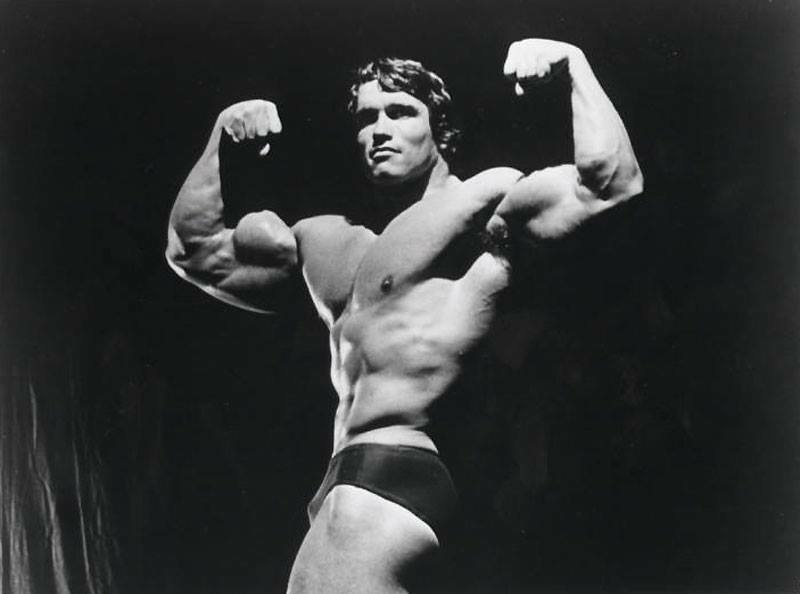 He was the focus of attention in the ground-breaking movie Pumping Iron, which documented the 1975 IFBB Mr. Olympia. The film was released in 1977 and became a cult hit. 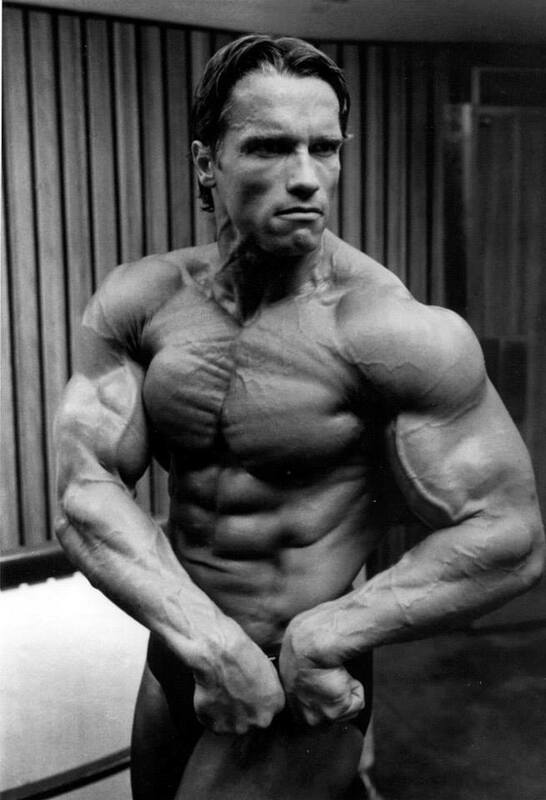 In 1980, he returned to the contest stage to controversially win that year’s IFBB Mr. Olympia in Sydney, Australia. 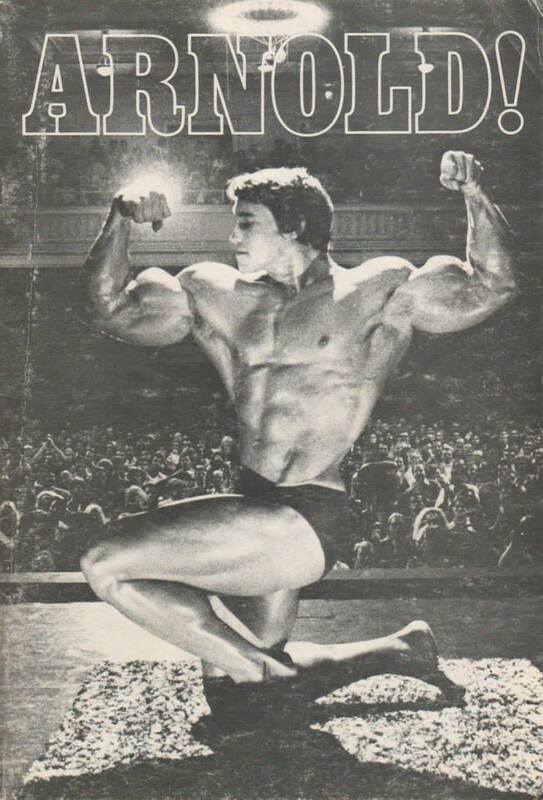 After finally retiring, Arnold had other fields to plow, including movies, restaurants, investments, books, and heading the President’s Council on Physical Fitness and Sport. He became an America citizen in 1983 and, in 1986, married Maria Shriver, niece of slain president John F. Kennedy. 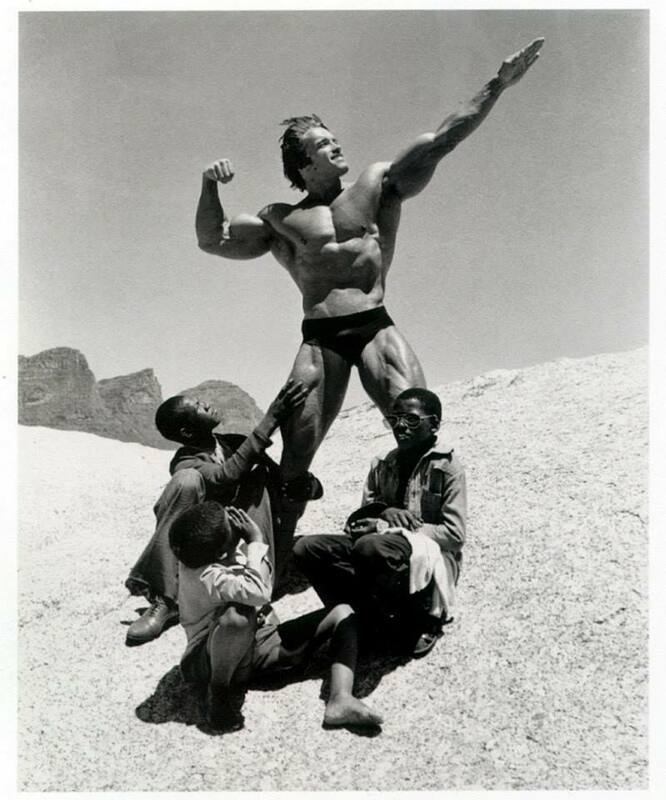 In the early ’90s, his film career took him to the heights of Hollywood, but Arnold also busied himself with charitable undertakings, such as the Special Olympics and many inner-city projects. His umbilical link with bodybuilding remains through his Arnold Fitness Expo, held annually the first week of March in Columbus, Ohio. It is true to say that no other bodybuilder took the sport to a wider audience that the seven-time IFBB Mr. Olympia. 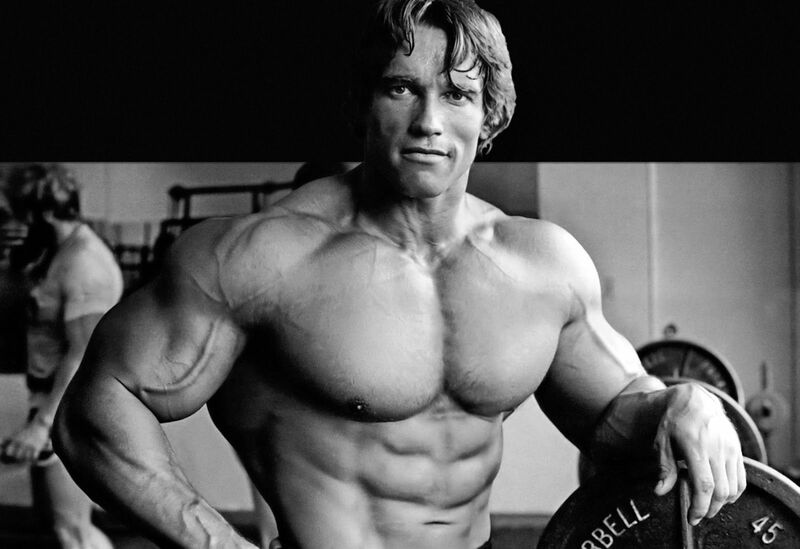 Arnold is without a doubt the most famous bodybuilder ever.